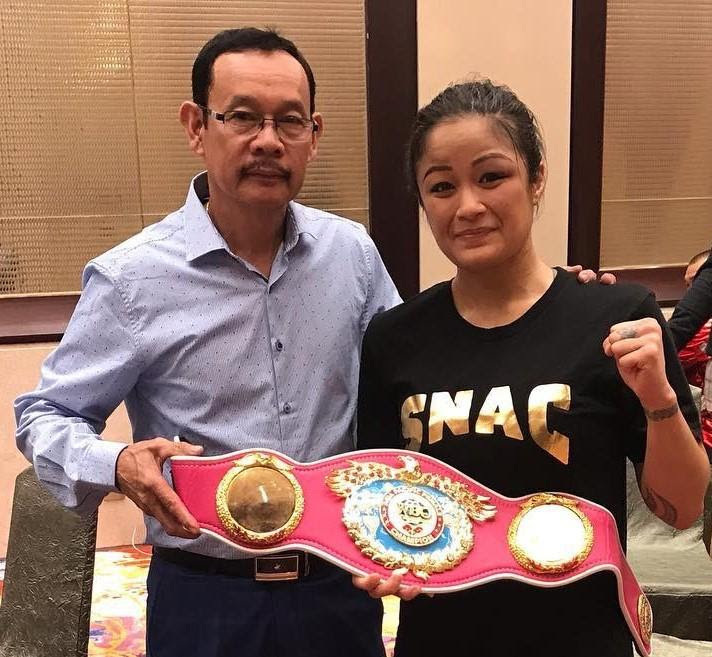 Last night at the Okada Manila Hotel and Casino in Paranaque City, Philippines, Prince Ranch Boxing’s female flyweight Casey “Lady Hawaiian Punch” Morton (8-1-3, 1 KO), retained her WBO Asia Pacific title with a split decision victory over Japan’s Chie Higano (8-8-1, 2 KOs). Scorecards read 94-96 for Higano and 97-93, 96-94 for Morton. Morton, who is trained by Nonito Donaire Sr., feels she has the perfect team in place to take her career to the next level.